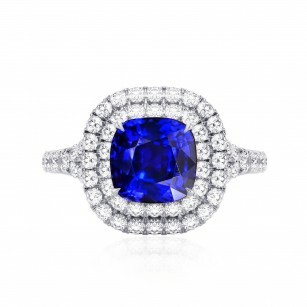 3.70 carat, Royal Blue, Cushion shape Gemstone, graded by GRS. 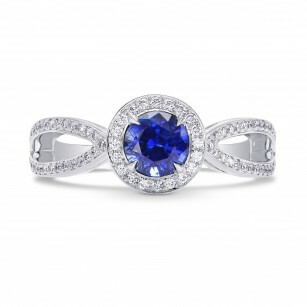 A wonderful Royal Blue Gemstone that will look superb when set. For more information about this item please contact our customer service department.